Keeping track of inventory and assets at multiple locations involves a ton of data collection, whether you’re in construction, retail, manufacturing, or food service. Even under the best circumstances, it can be difficult to keep track of this constantly changing information. If you’re using paper form, it can be almost impossible. As the #1 source of all organizational nightmares, paper is just about the messiest, most ineffective way to collect and store data. Paper reports pile up and get lost, issues go unaddressed, and you probably won’t be sleeping very well at night wondering if you’ve got everything under control. If you need access to information quickly and in an easily shared format, you’re going to need to work with something more advanced than paper. 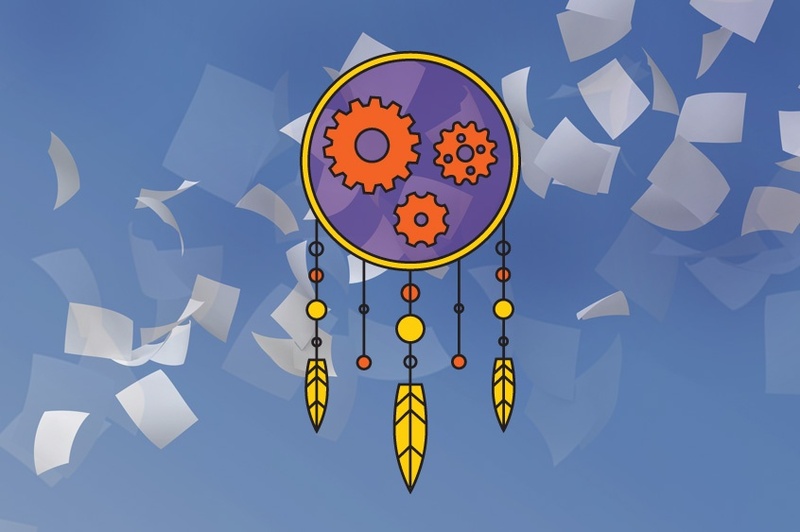 So, what does this data collection dream catcher look like? Which tools are the best for staying on top of things that change on a daily basis, like inventory and assets or parts and replacements? Many companies have moved beyond paper, performing inspections and audits with tools that offer mobile forms. But a mobile forms tool doesn’t do any good when inspectors still need to waste their time manually filling out information that doesn’t change and doesn’t need to be updated (auditor name, company name, job location, sector, etc.). While there are other advantages to going mobile, electronic forms that can’t automatically fill out or track basic information probably aren’t going to be worth the investment. Monitor the equipment and assets available at each location. Track repair requests and replacement parts. Update inventory information automatically with each new inspection. Individual stores and locations can generate a ton of data every day. And because it’s your job to make sure it’s put to good use, the way you organize it is key. Without a dedicated system in place to keep track of questions—like, “Does this location have the right parts to fix their malfunctioning equipment?”—small problems can quickly pile up and get out of hand, making for a true organizational nightmare. Having data collection software at your disposal can make your employees’ current tasks into an even simpler, more efficient routine. You’ll eliminate the major organizational problems paper poses, and be on your way to finally having some sweet data dreams.